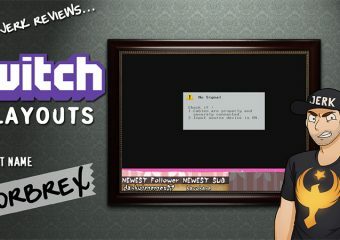 Are you “that guy” at parties? 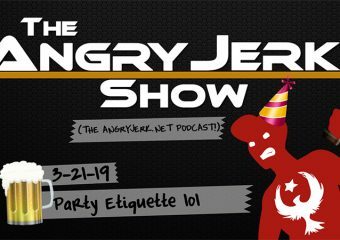 AJ and Torbrex talk about what not to do at a party, and share tales from parties past. 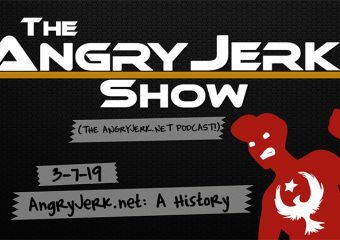 AJ and Torbrex talk about the history of AngryJerk.net, AJ reveals the origin of the name “Angry Jerk”, and AJ reads old fan mail and hate mail. 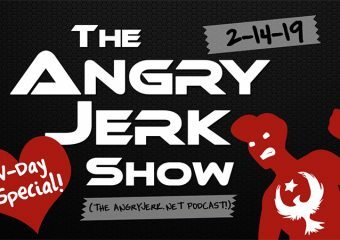 Join hosts Angry_Jerk and Torbrex for a very special podcast as they answer questions related to dating and relationships! 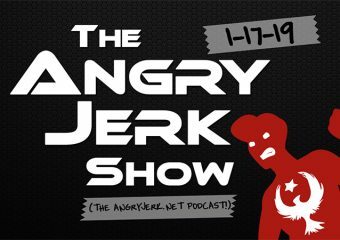 The first AngryJerk.net podcast is here!